SyncBreeze allows you to synchronize all your files and folders in the easiest way possible, using an intuitive interface. You need the Ultimate Boot CD if you want to Run floppy-based diagnostic tools from CDROM drives. CompactGUI is a standalone user interface that makes the Windows 10 compact.exe function easier to use. No Need to Install any New App on the Phone! 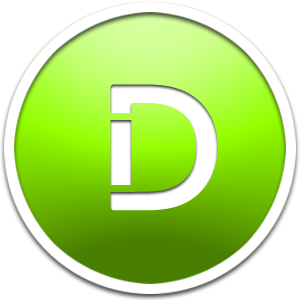 DiskMark is a small utility that allows you to benchmark your disks and hard drives performance. Using Prevent Restore, you can wipe any hard disk partition, making all the data deleted from it impossible to recover. CBL Data Shredder is a tool for securely deleting data off digital storage devices. R-Wipe & Clean is a complete R-Tools solution to wipe useless files and maintain your computer privacy. Processing and organizing large numbers of files can be done fast and easy, thanks to DropIt's smart and flexible functions. Mytoolsoft File Renamer is a file-rename software which was created to help you rename multiple files in batch mode. IntoDisk is a tool that helps you to explore your hard disk. It has a beautiful and responsive design.